This Seniors Week (17-24 March 2013) major sponsor NSW Trustee & Guardian has organised a Saturday Wills Day in Katoomba on Friday 22nd March 2013. People in the area can book in a free all-in-one legal life-planning appointment where you can make or update your Will or prepare a Power of Attorney. NSW Trustee & Guardian is the State’s largest Will-maker and has written more than 900,000 Wills so they can ensure your Will is valid and set out clearly. There is also no charge to make your Will when you appoint NSW Trustee & Guardian as executor. 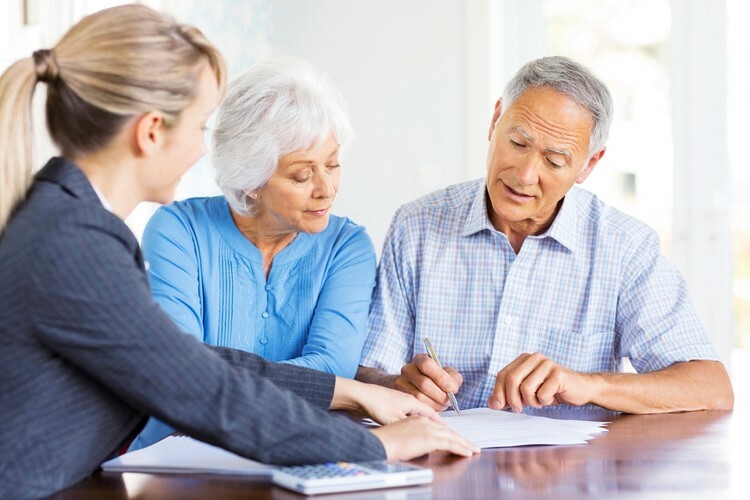 When you are making your Will it is also a good idea to make a Power of Attorney to assist in the management of your finances in the future if needed. Bookings for Wills Days are essential. To book an appointment: Phone: 1300 364 103.